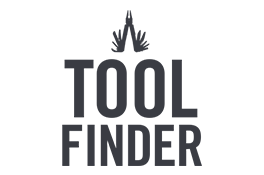 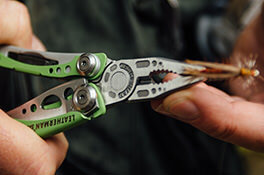 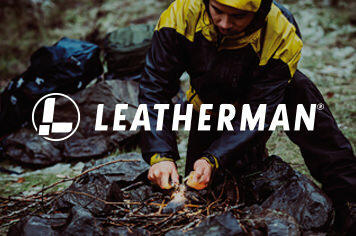 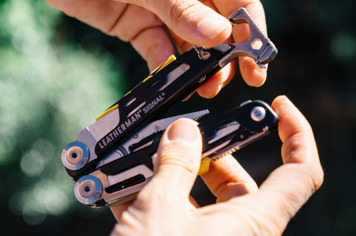 With the Leatherman Crater® c33L you'll find Blade Launcher® technology hard at work. 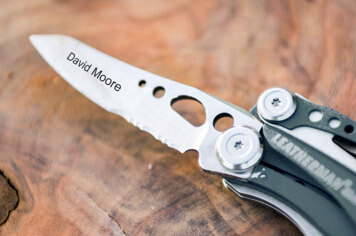 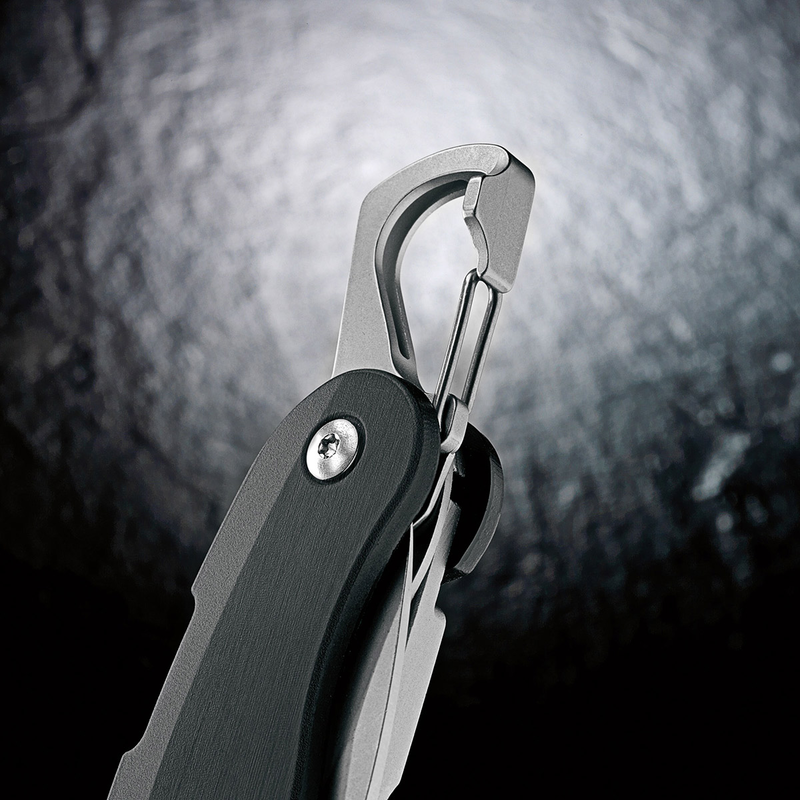 Deploy the straight blade quickly and safely, or keep it stowed, and hang it from your belt or pack with the unique carabiner/bottle opener. 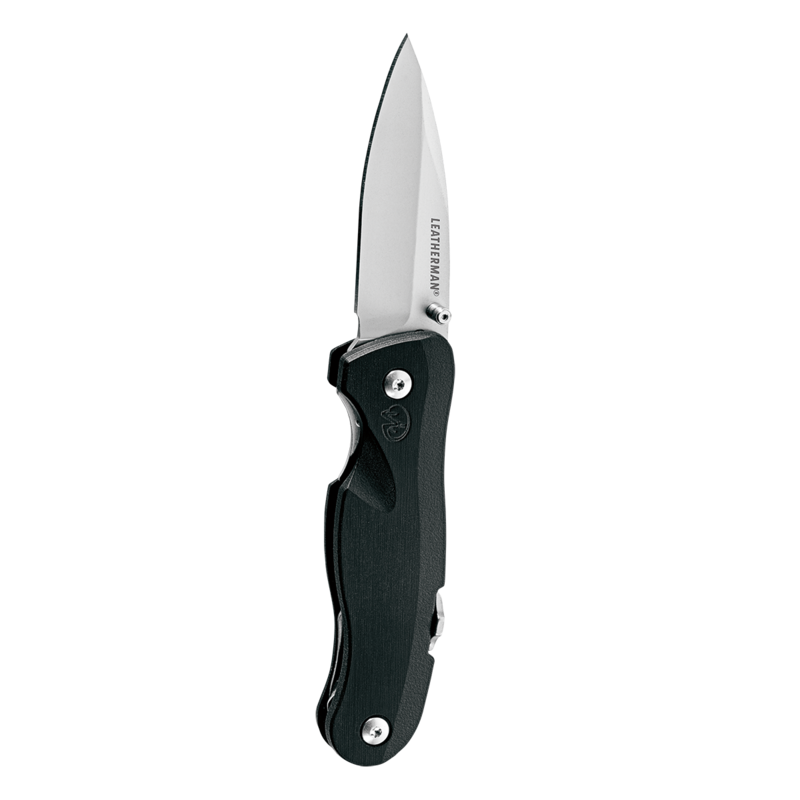 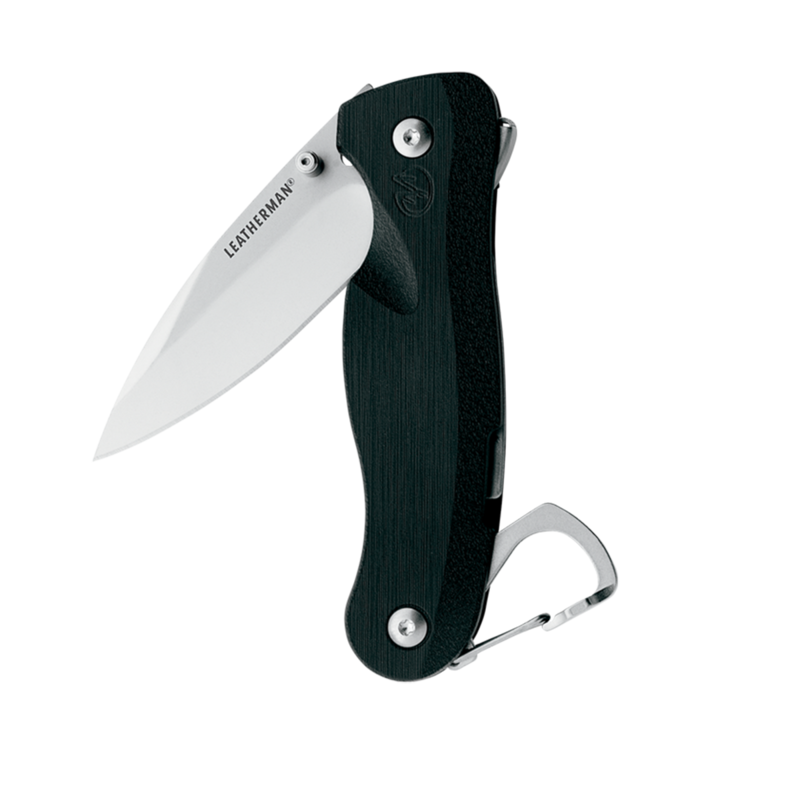 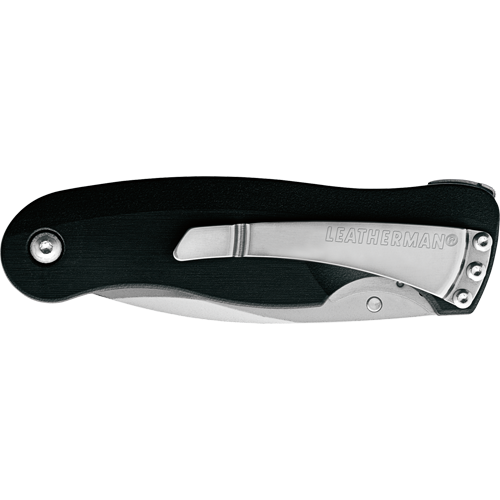 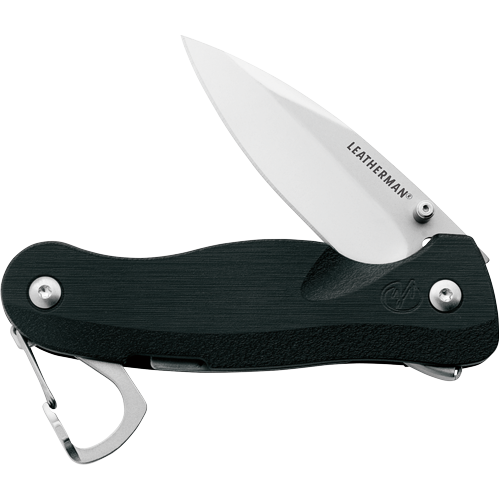 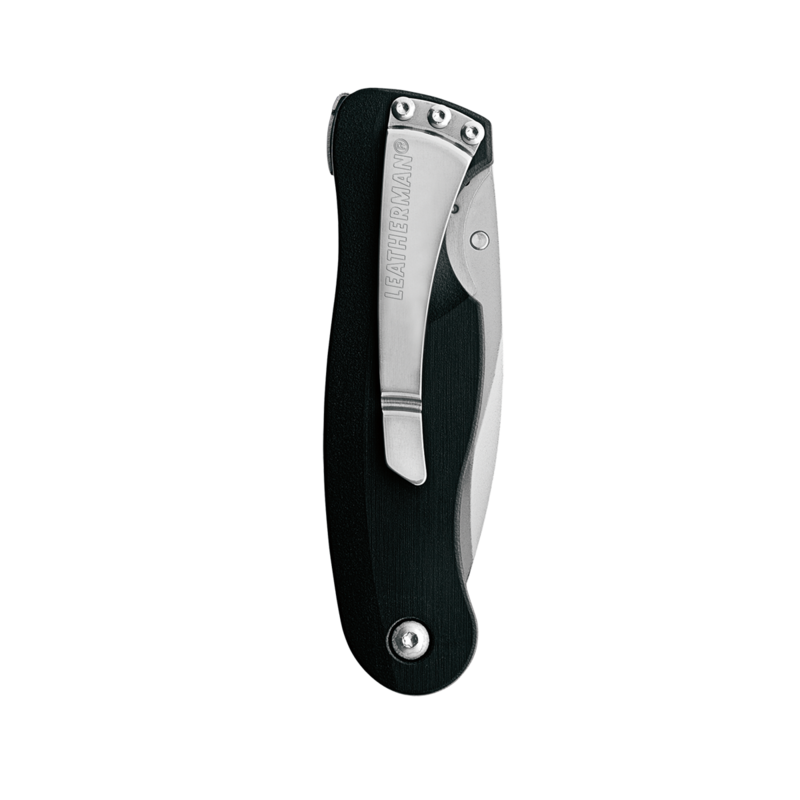 Nice, light and ready to go, the Crater c33L folding knife from Leatherman is taking knives to new heights.